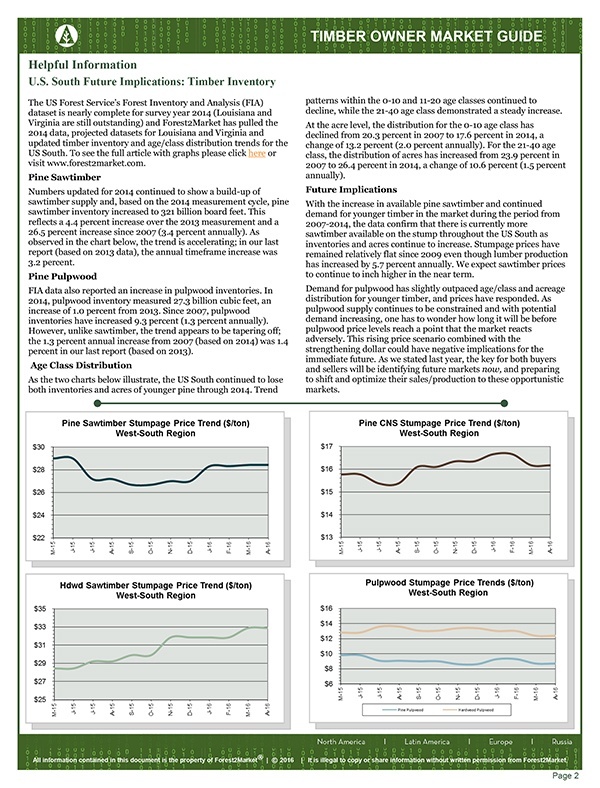 The Timber Price Guide is available for three regions: West, Mid and East. 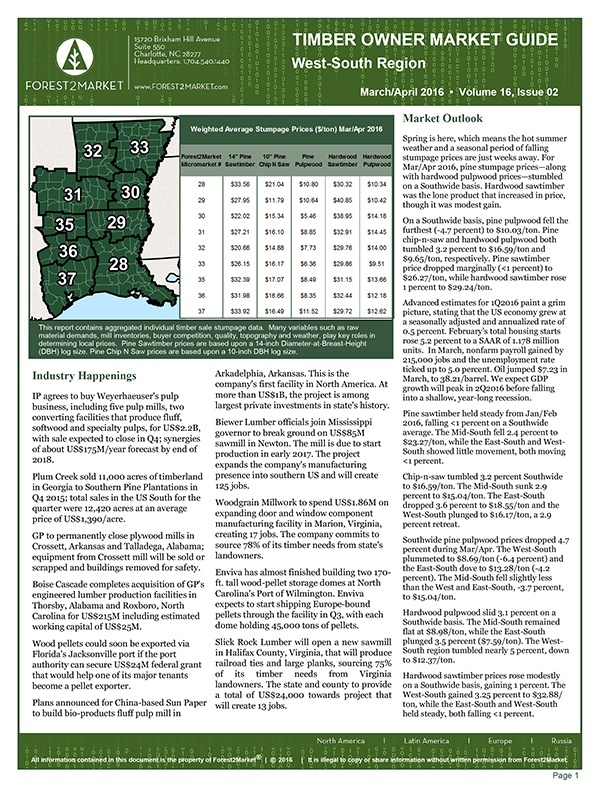 Identify the micromarket for which you are requesting timber prices. 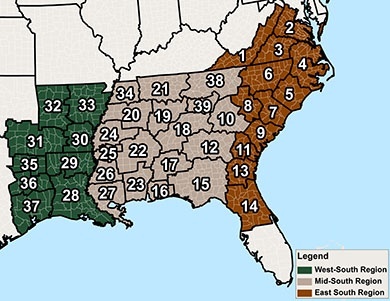 Use the plus sign (+) at the bottom right of the map at this link to zoom in and find your county.